Welcome to Avery Rent-All of Banner Elk NC! Welcome and thank you for considering Avery Rent-All for your equipment rental needs! Since 1972 we have focused on providing the best equipment, the best service and the best value to our customers. 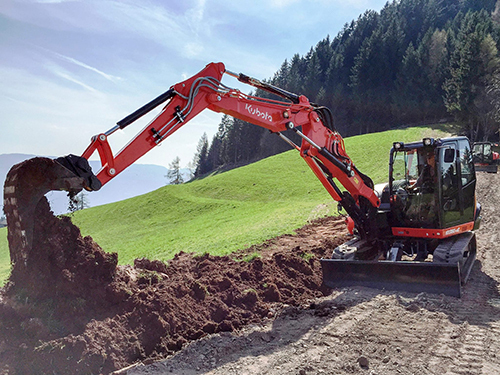 It is our privilege to be of service to you and we are fully prepared to help you rent the right equipment for your jobs. Serving Western North Carolina, we are family-owned and operated as a part of the Boone Rentals, Inc. family, with Parties Too, our party rental division in Boone NC, and Boone Rent-All, our flagship equipment and tool rental store store in Boone NC. Avery Rent-All carries a wide selection of light to heavy duty rental equipment to help you get your job done quickly and efficiently. Whether you’re cleaning up around the house, working a renovation yourself, or even building a new home or building for a client we are here to help you with the tools and equipment to get your job done. 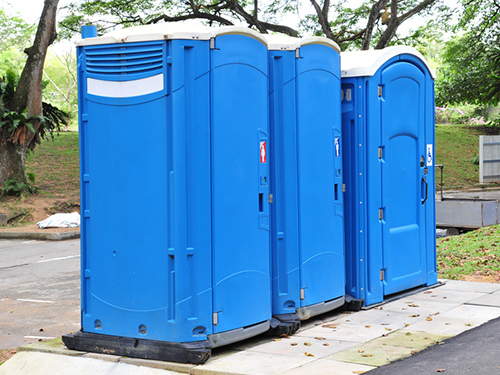 Click the link below to find the right equipment for you. 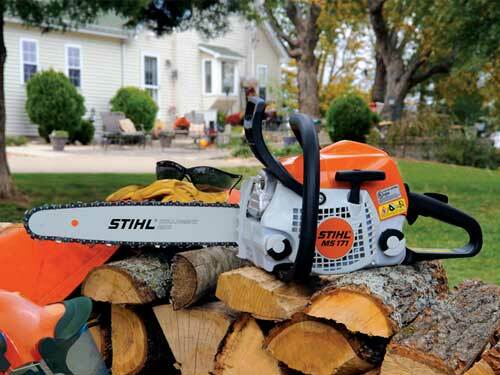 We are proud to be the premier full-line, servicing dealer of Stihl outdoor power tools in the High Country. We carry chainsaws, trimmers, blowers, pressure washers, and more for homeowners and commercial landscapers alike. To find the right Stihl tool for your needs please click the link below. We are also proud to carry the Husqvarna brand at Boone Rent-All. Please click here to view our Husqvarna inventory.